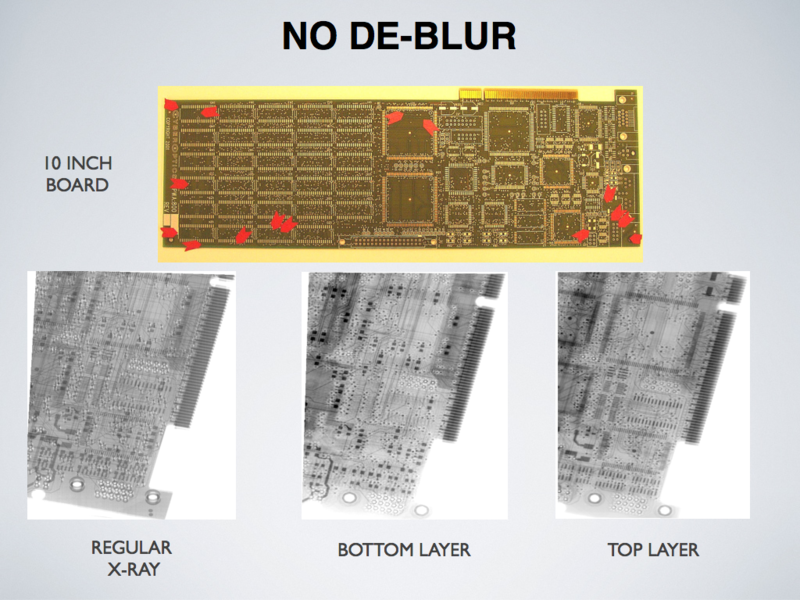 "FINDS THE VIEW THAT MATTERS"
Digitome separates layers in a multi-layer pc board. The resolution is "sub pixel" and is better than other techniques. Volumetric digitome dials into the view that describes the shaft. Then turns to travel up and down the shaft to image the cams on the shaft. Because digitome is volumetric, calcium depsoits can be located. Deposits are easily relocated and the change in volume measured. 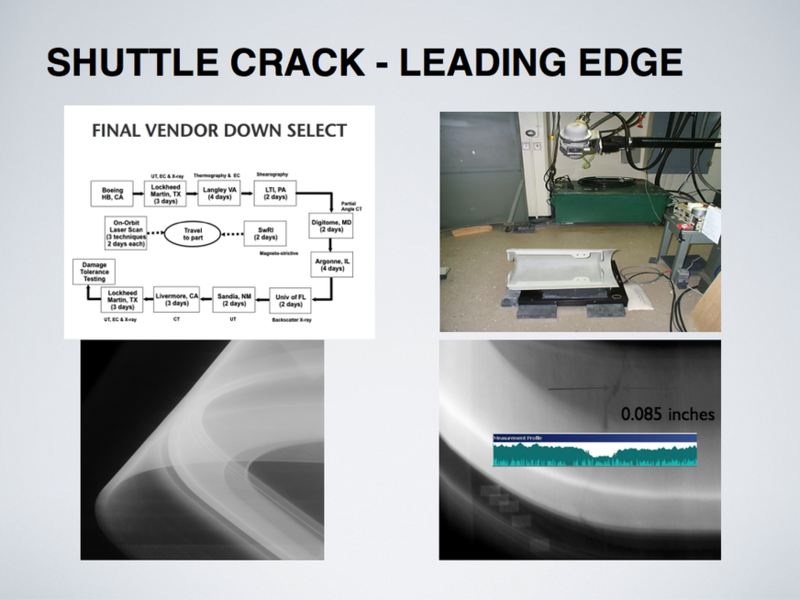 Digitome imaged the crack in the shuttle panel to be edge to edge. 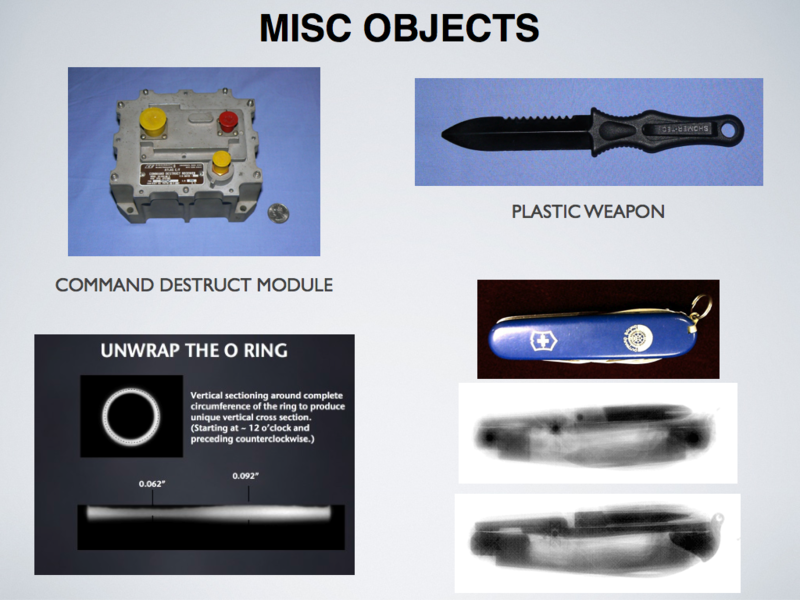 The measured defect was confirmed to be fatal. Entire volumetric exam in minutes. No gaps so no information missed in any orientation. Integrity of thru hole solder joints can be confirmed. 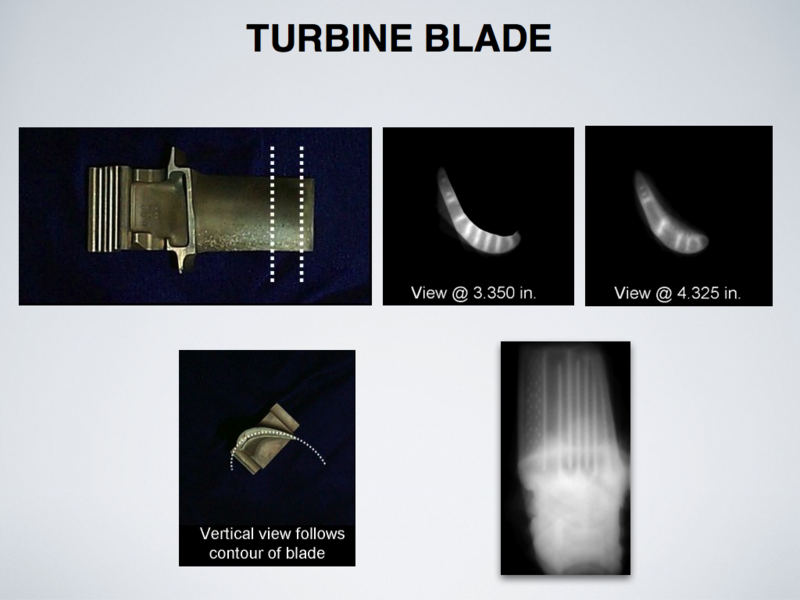 Castings, pipes, turbine blades all show well with volumetric Digitome. Valuable objects stay in the museum. Exams include paper, paintings, bronzes, etc. 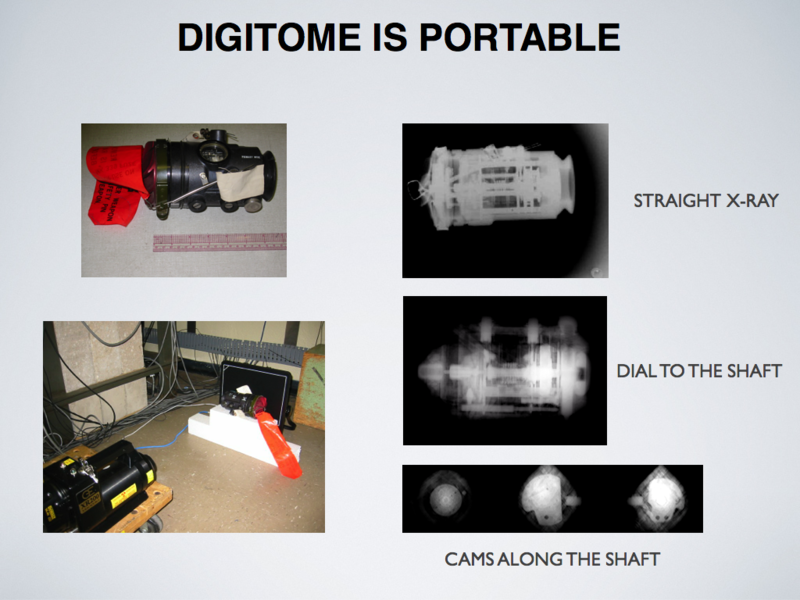 Digitome works with any object that xrays can penetrate.